If you have recently been in a collision involving a drunk driver, you don’t have to go it alone! Let the team of experienced legal professionals at Thurlow & Associates go to bat for you in court. 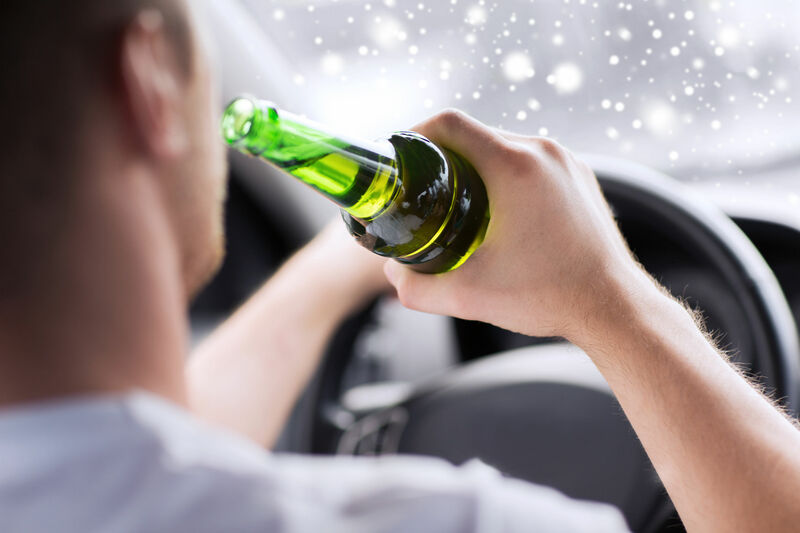 Drunk driving is an extremely serious offense that can harm or even kill other motorists on the road. A lapse of judgment and some extreme carelessness is all it takes for a drunk driver to permanently alter the life of a fellow motorist. If a drunk driver was responsible for your auto accident, Thurlow & Associates can help you get the compensation you deserve for the physical and emotional stress you’ve had to endure, as well as the financial toll the accident has taken on you. We want to help you bounce back from being a victim of a drunk driving accident! When you are involved in a collision with a drunk driver behind the wheel, you may have a hard time understanding why your life has been so greatly and unfavorably impacted by a stranger. After all, someone you have never met has thrown a huge obstacle in your life, and you must now try to overcome the emotional, financial and physical hurdles in order to get back to your normal routine. Shouldn’t the drunk driver have to pay for your suffering? At Thurlow & Associates, we will work tirelessly to make sure the drunk driver who is responsible for your accident pays accordingly for your ordeal. What if you were in the car with the drunk motorist at the time of the collision? Thurlow & Associates is here to help you understand your rights and get you the compensation you deserve for injuries and property damage you may have sustained in the accident. We are here to make a bad time better by providing you the legal counsel and representation you need to get what you deserve from your court case. Our team of experienced attorneys know the ins and outs of the law where it concerns drunk driving, and can help you receive the damages you deserve from your experience. Thurlow & Associates can lend you the support and guidance you need at this difficult time in your life, so you can move past it and get back to your life sooner rather than later. If you have recently been involved in a drunk driving accident and have questions, Thurlow & Associates has answers! Call our drunk driving lawyers today to schedule a no-cost, no-obligation legal consultation and we’ll handle the rest. Let Thurlow & Associates work for you!